Click any image of this 1967 Buick Skylark to engage HD Image Gallery. 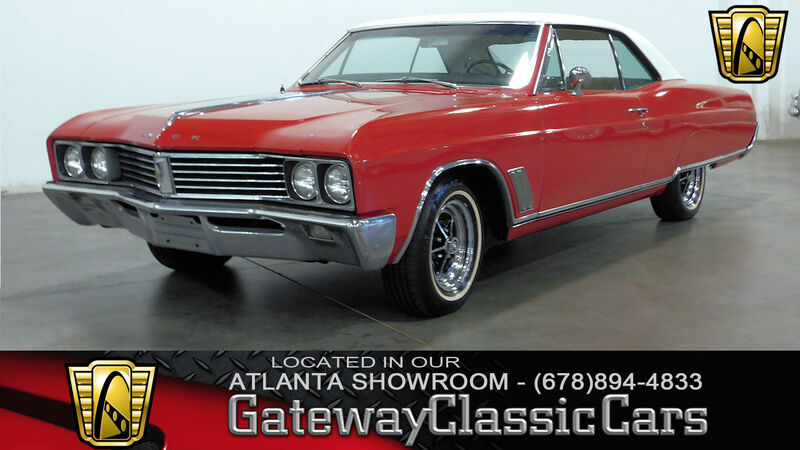 For sale in our Atlanta showroom is a 1967 Buick Skylark. Built from the factory with high hopes to impress, this Buick is a fine representation of late 60s luxury. 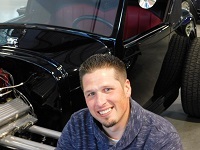 Powering this 67 Buick for sale is a 340 cubic inch V8 engine. Giving this Skylark a healthy rumble through the exhaust, you can tell that this Buick left the showroom floor built to be a lovely "Gentleman's muscle car." 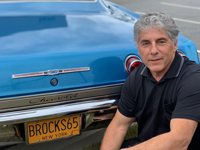 Sticking out at shows, this Buick Skylark for sale is a prime example of their catch phrase "The Distinctive Personal Car for Americana on the GO." Backing the 340 engine is a 2-speed automatic transmission. Add in power steering and power brakes and you have yourself one relaxing ride. The exterior is a driver quality shade of Red. Matched with a White vinyl top, it's obvious to see that this car was born during the muscle car era! The rally wheels are a nice touch, while the whitewall radial tires give it one extra touch of class. Make your way into the cab and you'll feel like you've been taken back in time. White vinyl adorns the front and rear bench seats. With enough room for you and five of your friends, this Buick is begging to be your new party barge! Options on this 1967 Buick, include: A/C, AM radio, tilt wheel, power brakes, power steering, seat belts, vinyl interior, and rally wheels wrapped in Whitewall radial tires. Whether you're looking for a weekend cruiser, you're a Buick aficionado, or simply want another toy for your collection, this Buick is for you. To see more HD pictures and video please visit GatewayClassicCars.com. 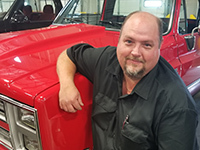 For more information please call the Atlanta showroom at 678-894-4833 or e-mail us at Atlanta@GatewayClassicCars.com.